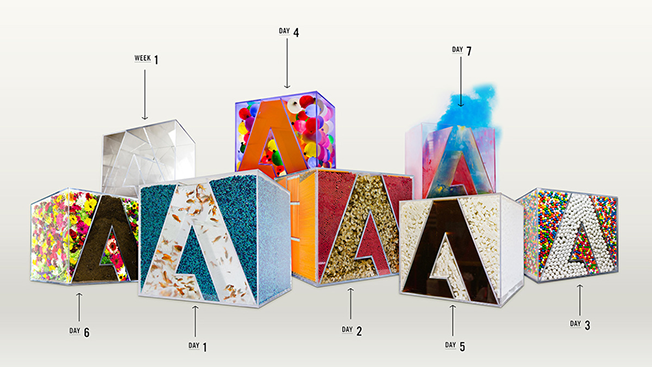 Adobe has been slowly giving its logo a makeover—well, sort of. 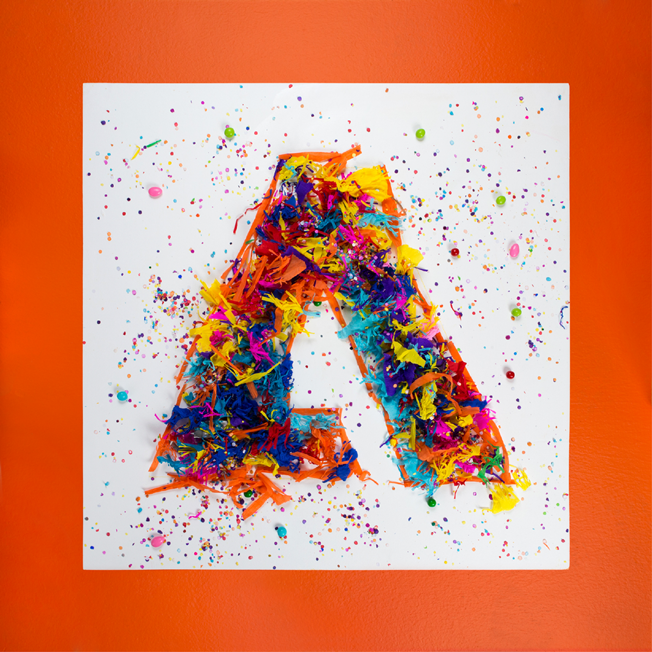 Since December 2013, Adobe has been asking the creative community to tinker with its visual brand identity, encouraging artists to take the Adobe logo and make it their own. 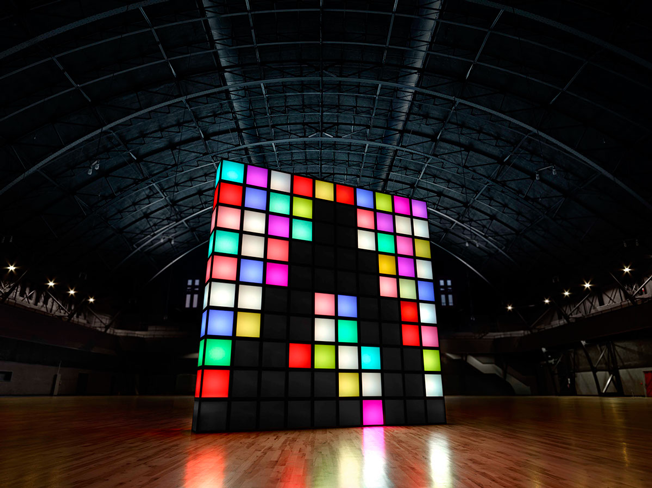 Today, the company released the latest installment—Ash Thorp is the 13th artist the company has worked with—in what it is calling the Adobe Remix project. "We really wanted to showcase our brand strategy in action," said Karl Isaac, head of brand strategy and innovation at Adobe. "We've been big proponents of open branding, bringing our community deep into the brand itself." "Working with Adobe was unique in the fact that they encouraged freedom and growth," said Thorp in a statement. "It's a very rare request coming from a company as large as Adobe." 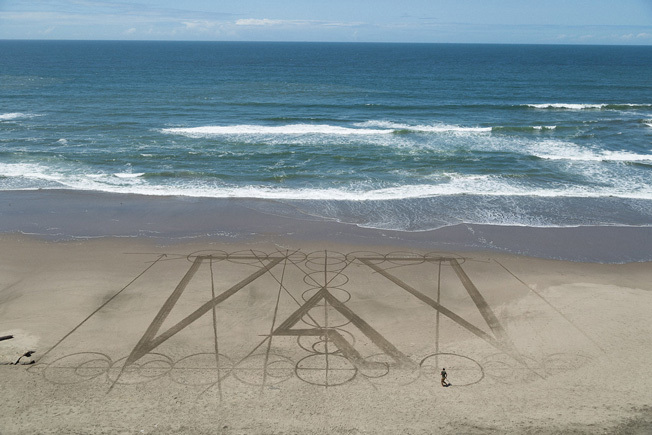 The company tried something similar a few years ago at Adobe MAX, its creative conference, and that success helped inspire the current project, according to Isaac. "From our perspective, [the logo is] typically the most sacred, cherished, locked-down element of an identity system, and it's always defended, controlled, policed and enforced," he said. "We wanted to turn that dynamic around and really bring our community in—invite them to play, experiment, take risks—sort of under the guise of putting their mark on our mark." The project isn't just a way to let artists mess with the company's visual identity—it's an effort to energize the brand. 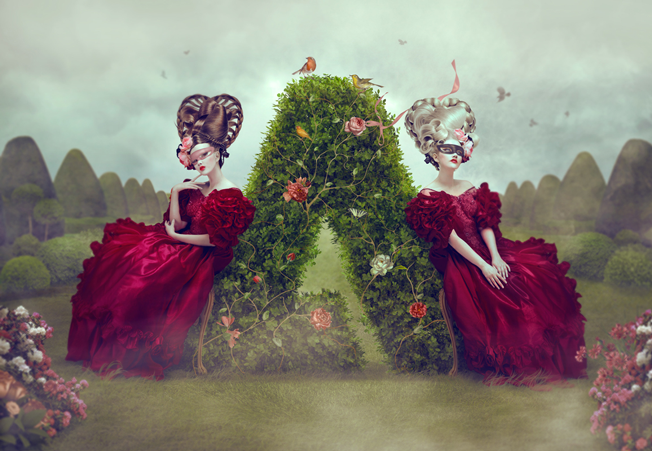 "When most of your touch points are digital—over 74 percent of Adobe's marketing spend is digital—and when most of the customer interaction we have these days are digital … part of the idea here was that this is a way for us to give that energy, that kind of dynamic branding, without having to go and change this iconic mark," said Isaac.